Hunt. But not the real one. The public token sale of the team from Siberia is continuing. Two days ago, the ambitious ICO was started. 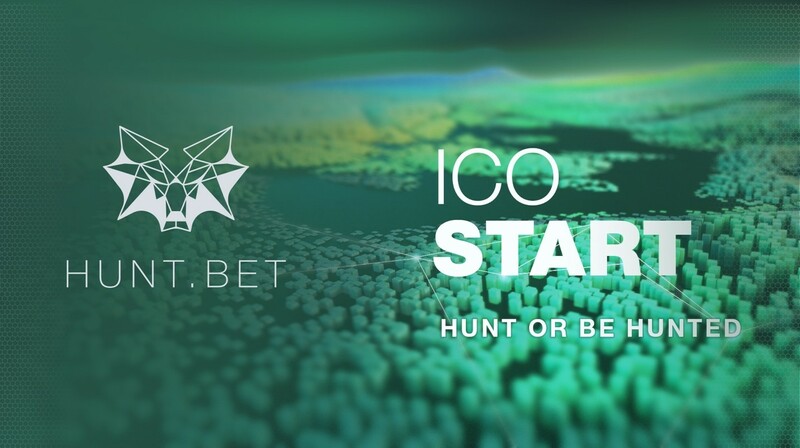 HUNT.BET is a blockchain eSports betting platform for the most popular cybersport disciplines – League of Legends, Dota 2, Counter-Strike: Global Offensive, HearthStone, Overwatch & more. HUNT.BET provides news, statistics, tournament broadcasting, communication with eSport amateurs and professionals, gaming devices, promotional activities and much more. Launched by a young team from Siberia, the project is meant to gather momentum. Since eSport became legitimized in Russia, it raised huge amounts of investments all over the globe. According to SuperData, just in Russia eSports betting business (which is 7% of the Russian cybersport industry) equals to $55,8 million. And by 2019, the industry is predicted to grow to a size of $1,5 billion. 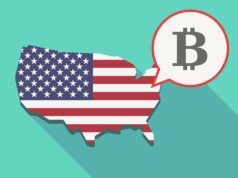 The platform was tested and succeeded on a fiat money basis. However this business-model is not sustainable or safe. But ethereum smart contracts help to avoid incredibly high transaction commissions and questionable cash flows. They allow reshaping business models into utterly transparent ones, compared to already existing bookmakers. No more fraud, no more payment delays, every transaction can be independently verified by anyone. 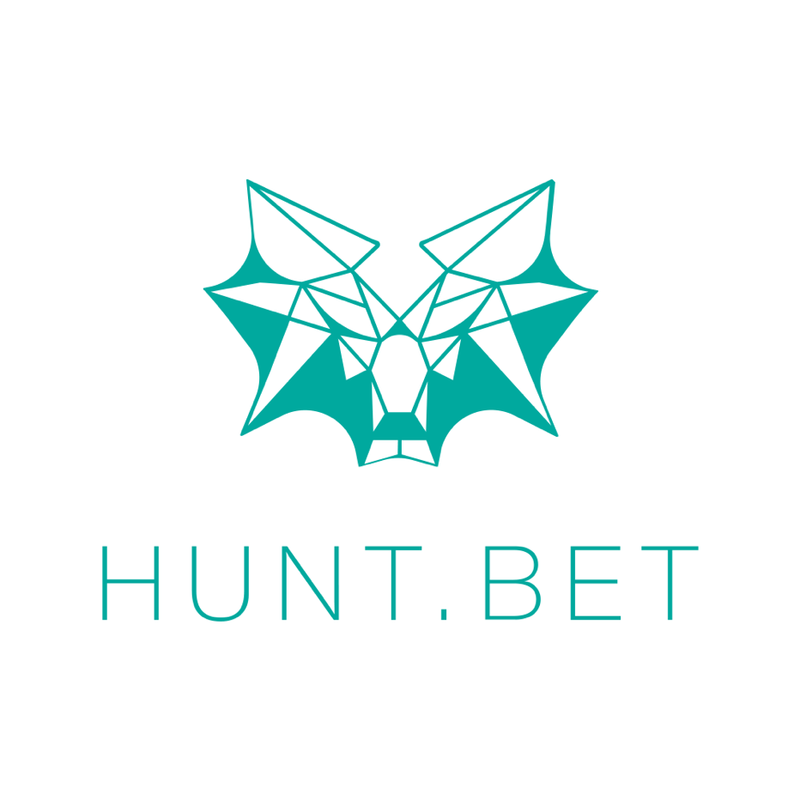 “HUNT.BET offers a new level in the betting field – usage of Ethereum smart contracts. This approach will eliminate the incomprehensible schemes of cash flows and incredible commissions on the withdrawals. 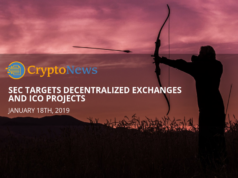 There is no more deception, and no delays in payments – each transaction can be tracked,” – said Nikita Fomichev, CEO of HUNT.BET. The token sale ends on September 2nd, 2017. 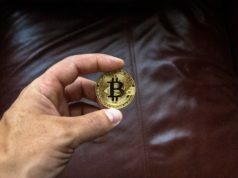 Until then, HUNT.BET is planning to sell tokens worth a total of $15 million. The price of a single token increases over the time. those of Crypto-News, its owners or staff.